I hope so too! I have enjoyed this author her books so far. I don’t think I voted for this one, but I hope it’s a good one! I hope I can read all three books soon, but I’ll start with this one. I hope it’s a good one too! I hope its good, Lola! Same here! I am starting it after I finish my current read. I want to read this one now too. Haha I hope you enjoy it, Lola! It’s a great series so far! I would definitely recommend the first two books, so I hope this one is just as good! Thanks! I hope it’s a good one too, as the first two books in the series were good. What a great pick that you have here hun!!! I love it. Hope you enjoy reading it. I hope so too! 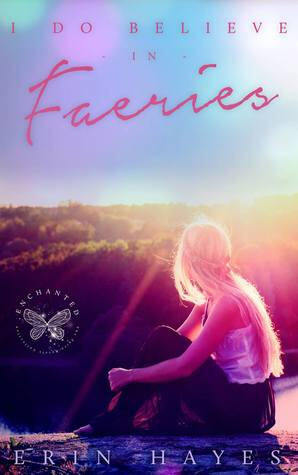 I like the cover for this one and the blurb sounds good too. The first two books in this series were both good, so I hope this one will be as well. 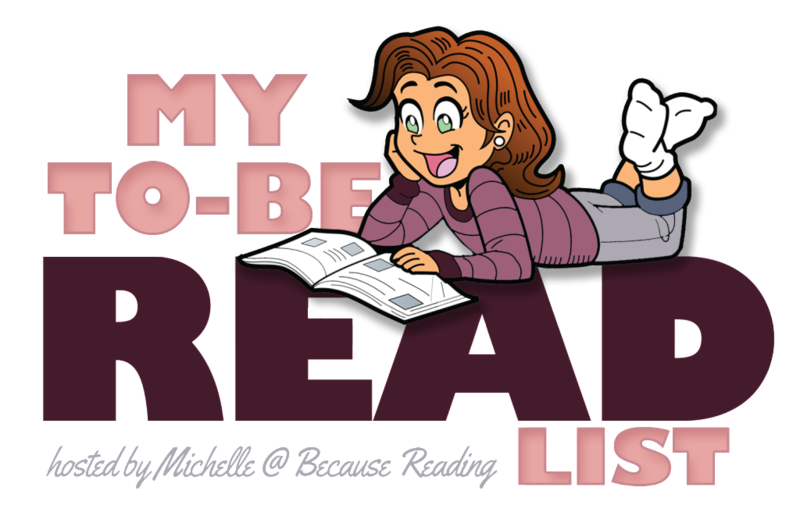 Ani recently posted…My TBR List — June Winner!